The time calculation in ancient Chinese calendar used for feng shui and farming activities, is using the dimension of time in which hours, days, months and years are divided into two parts of energy (氣), namely heavenly and earthly energy, so that one dimension of time can contain eight types of energy consisting of 4 heavenly energy and 4 earthly energy. This calendar system always starts from the beginning of Spring which usually starts around February 4 or 5. 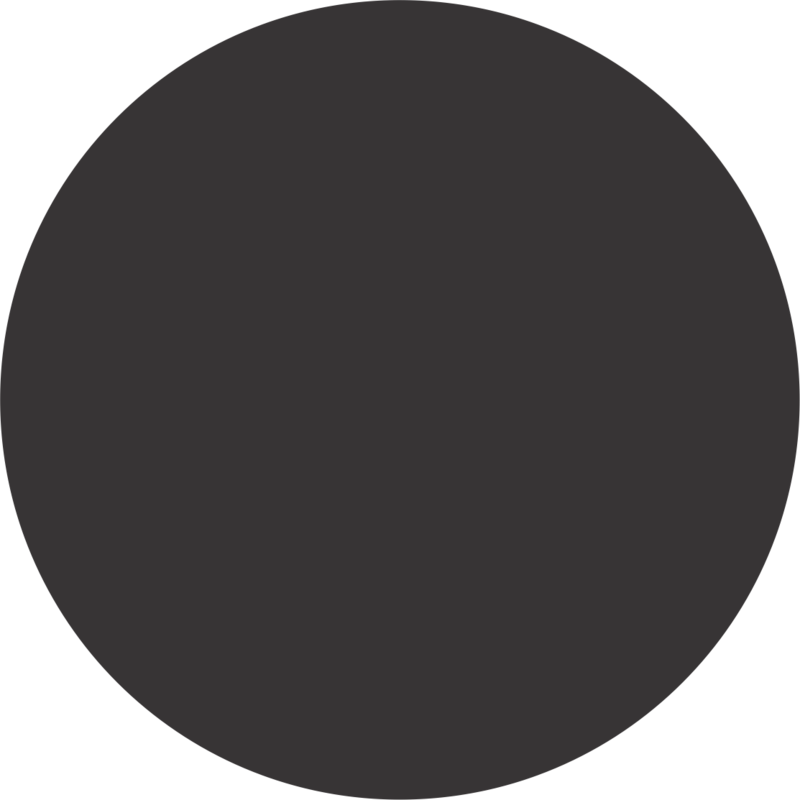 In Chinese metaphysical perspective, this time dimension is very influential on someone where this time dimension changes its pattern per 20 years. What makes you lucky now is not necessarily going to happen in the next 20 years. Why 20 years? This is because the time dimension is influenced by the two largest planets in the solar system, namely the planets Saturn and Jupiter, where the crossing or meeting of these two large structures occurs every 20 years of rotation. The year 2019 is marked by the energy of the heavenly stem 己(Ji) Earth sits on top of earthly branch energy 亥(Hai) Water. 亥here represents the zodiac of pig, so 2019 is the year of the Earth Pig. There are some experts who say that 2019 is the year of the Wood Pig. They use the Na Yin method to determine the elements of the year, which is actually not quite right. The Na Yin Method 納音(Sound Element) is a method that combines the energy of the heavenly stem and the earthly branches from a pillar (can be years, months, days, hours) into a new elemental form which may have nothing to do with the energy of the heavenly stem and earthly branches origin. 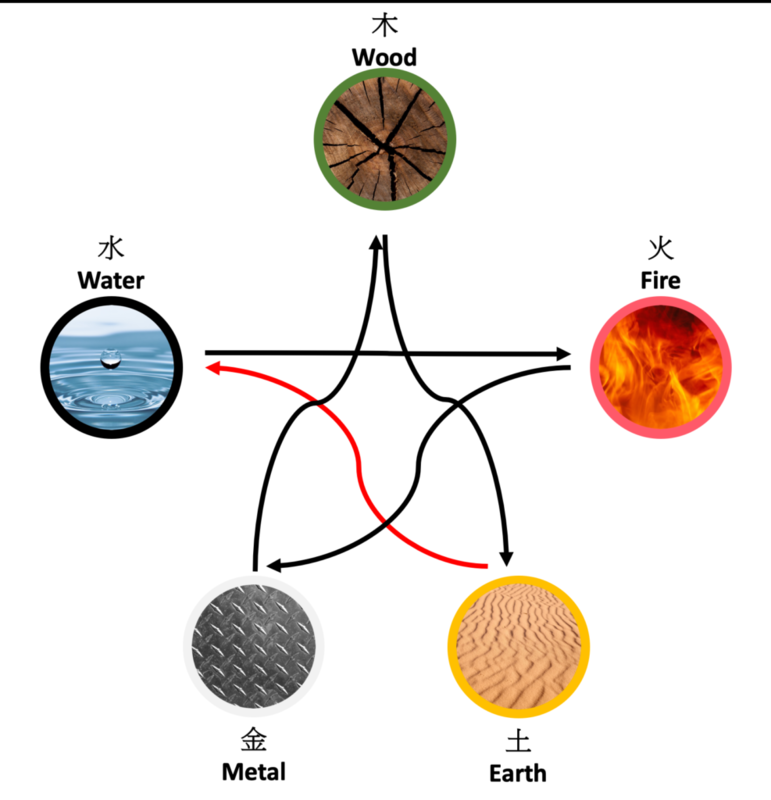 For example a pillar with the energy of heavenly stem己(Ji) Earth and earthly branches亥(Hai) Water will form a new element named as 平地木(Ping Di Mu) which means flat wood. That is why, it was mentioned that 2019 as the year of Wood Pig, which is actually the energy of the earthly branches that has blended with the energy of the heavenly stem into one elemental sound, Wood. The Year of the Pig Earth starts from February 4, 2019 at 10.14 (GMT +7), while the Chinese New Year celebration is using the calculation of the moon cycle which falls on February 5, 2019. If we look at the picture above, we see a destructive cycle of interactions from the earth to water or in the daily life we ​​mention as the earth is storing or blocking the water. 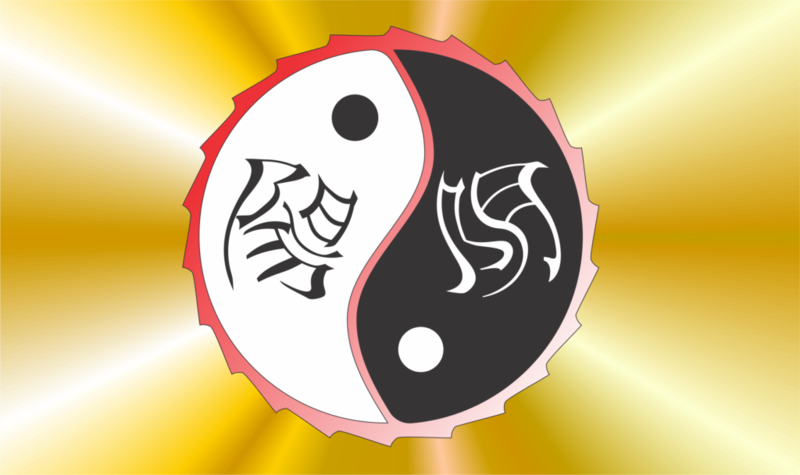 The existence of destructive cycles between the two Yin elements will trigger conflict, but because earth energy in 2019 is energy of adaptive land, so even though there is conflict, it is also sometimes accompanied by a tendency to compromise in resolving conflicts. Inside 亥(Hai) Water itself contains water such as oceans and wood floating above it. Soil or earth that sits on the water will certainly make the water cloudy or not clear. Water itself represents a thinking process, so that 2019 like a polluted water, many possibilities of thinking people are not clear, so sometimes they take the wrong step. The earth that sits on the water also symbolizes instability so that the possibility of attempted murder and terrorist activities will also increase slightly. We know two types of earth energy, namely mountain earth energy and soil earth energy. The energy of mountain earth is able to withstand the brunt of the oceans, but energy of soil earth is different. This year is predicted with possibility of increasing of water and land disasters such as flood, landslides, earthquakes. In 2019 it is also predicted that there will be many incidents of travel accidents related to the sea and air. Diseases that will stand out this year are diseases associated with the digestive tract and diabetes. 2019 is a lucky year for industries in the fields of education, fashion, media, paper factories, property, insurance, etc. Industries whose creativity will increase are the finance, entertainment, etc. The two industries that will decline are industries related to metal and water such as transportation, shipping, metallurgy, etc. The car industry will probably show new model development within this year but not showing progress in financial terms. For those born with the snake 蛇(She) zodiac, this year due to clashes with pigs 豬(Zhu), it must be anticipated that there will be many movements this year such as moving houses, jobs, etc. It is not recommended for those who are born with the snake蛇(She) zodiac to travel directly to the North West which is their worst direction this year. For those who were born with the pig 豬(Zhu) zodiac, this year is a year of disharmony in dealing with other people so that this year will be filled with frustration etc. 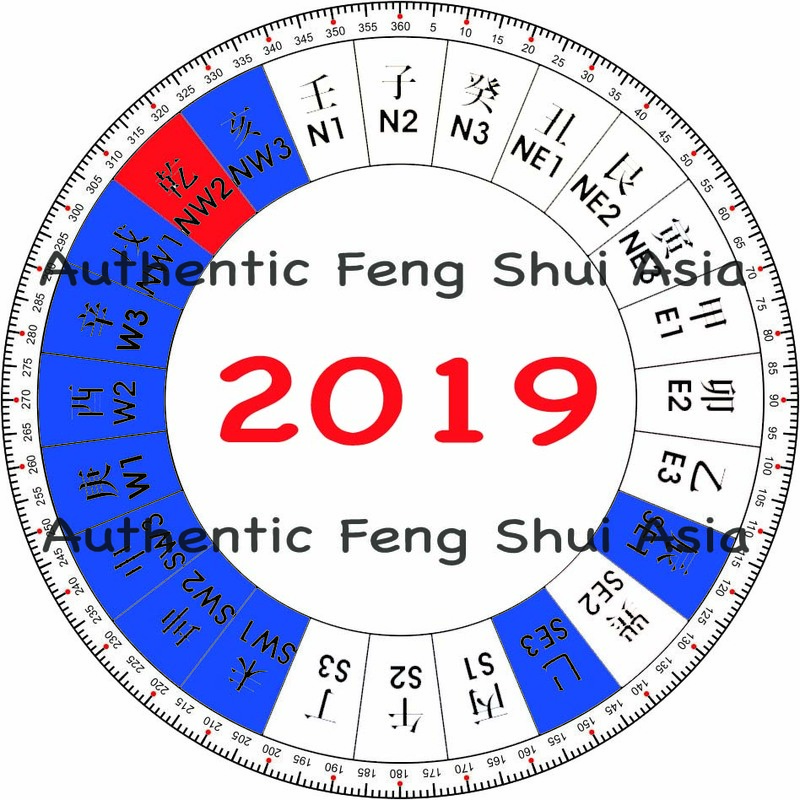 Feng Shui energy also will change in 2019. 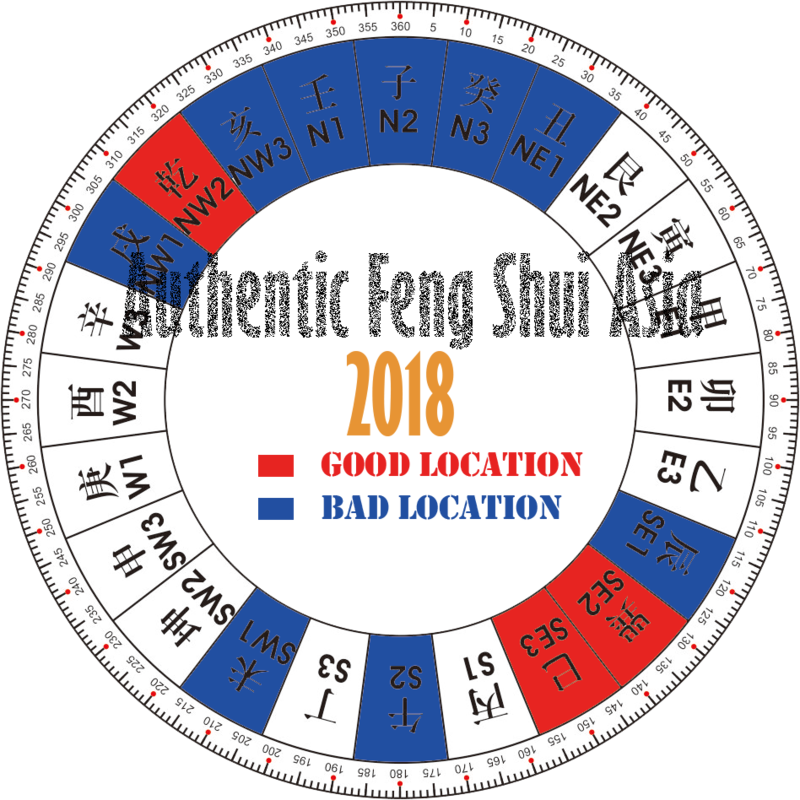 The 5 star or the Star of Misfortune will be in the Southwest, for those whose main door location or office sector location is in this position, usually this year will experience problems. Star 2 or Star Disease is in the Northeast sector, for those who own a house with a main door in the Northeast sector, usually this year there will be many problems related to disease. For those who have a house with a door in the North sector, this year for those who are single, it is likely to meet a soul mate, but for those who are married, please be careful because the possibility of meeting with another gentlemen or ladies is very high and this is also depending on which sector of the house is weak. 7-star or Robbery Star this year fell in the Southeast sector, so those with offices in this sector the intensity of problems related to the mouth or bickering will increase. For renovations, it is not recommended to start renovations or excavations in the Southeast 1 (112.5°-127.5°), Southeast 3 (142.5°-157.5°), Southwest 1 up to Northwest 1 (202.5°-307.5°), and Northwest 3 (322.5°-337.5°). The good sectors for this year are Northwest 2 (307.5°-322.5°), which is very narrow and must be measured correctly so as not to fall into neighboring sectors namely Northwest 1 and Northwest 3. San Sha (Three Killings) falls within the Southwest 3 up to Northwest 1 (232.5°-307.5°), it is not recommended to sit facing directly towards this direction, as well as towards the Northwest 3 (322.5°-337.5°). This energy will change from year to year. Therefore, I strongly advise you to observe these changes in good and bad energy at the beginning of each year to take some precautionary measures. I will close this writing by congratulating you on this year of the Earth Pig, hopefully everything is endowed with abundance of joy, wealth, and health. A good feng shui master can tell your life story through the layout of your house. Even your new house can also tell you a story. It is liked a doctor who has to diagnose your problem’s first before you are treated. To some, this may sound scary, but actually the master just want to point out which part of your house causing your problem before he/she puts some remedy. Some of you may have known that kitchen should not be placed in the NorthWest sector for it renders how much you make as a living will be absorbed by the unexpected costs. So bear in mind, this NorthWest sector must be treated well. Southwest sector also must be well taken care, cause this sector can represent the mother in the house. An interruption in this sector will harm the mother especially when the house showing that mother is the weakest link in this house. Another interesting things that we can deduce from the house instead of relationship is the financial ups and downs of the one who stay in the house. In what year, you should hold your investment and in what year, you can make money, it is all in your house where you stay. Your house can represent your life, so bear in mind, pick a good house to support your life. What do you know about mirror placement in feng shui? As we know, a mirror will reflect what is in front of it. Wrong placement and wrong reflection will cause a bad impact for the one who stays inside, vice versa. This is my opinion in regards of the mirror placement in the bedroom. I usually do not recommend to place a mirror in the bedroom, but sometimes when the owner of the house insists on it, I recommend to place the mirror behind the cupboard. The reason is because it can attract or repel the qi coming inside to the room as I have stated before. Most Chinese restaurant have a big mirror in their dining room. As long as it reflect the good qi from the clients who are dining in the restaurant, I think it is good to have a mirror there. 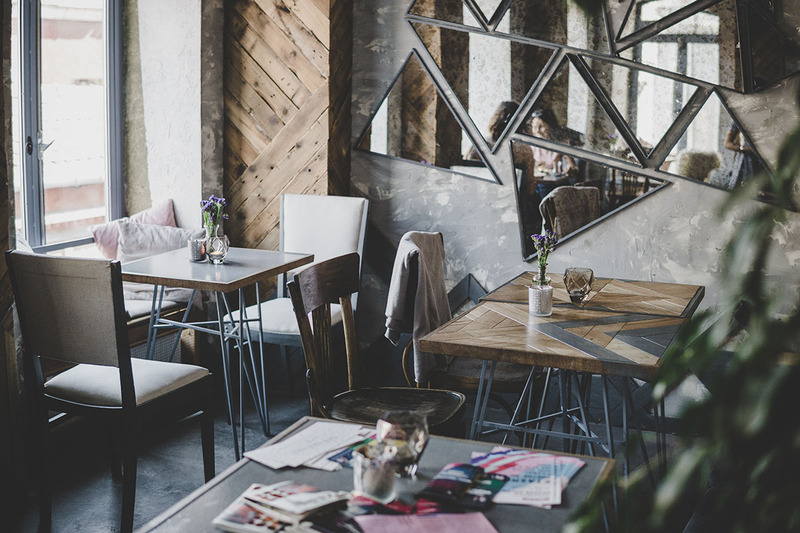 But cautious decision have to be made before putting a mirror in a restaurant, remember it must not reflect any bad figures or figurines that will cause more trouble rather than revenue. You should be careful when you want to place a mirror covering a sector. Sometimes it can mean bad things, sometimes it can be good. Not all sectors will be prosper as I notice. Soon we will enter the year of 2018. As we know, energy or Qi more precisely play a role in the life of the Chinese society. A harmonized qi will make life’s journey much easier, whereas unequal qi will lead to the opposite. In the Chinese calendar, the year – month – date – hour is represented by Qi which is divided into three, namely Heaven Qi, Earth Qi and Human Qi. 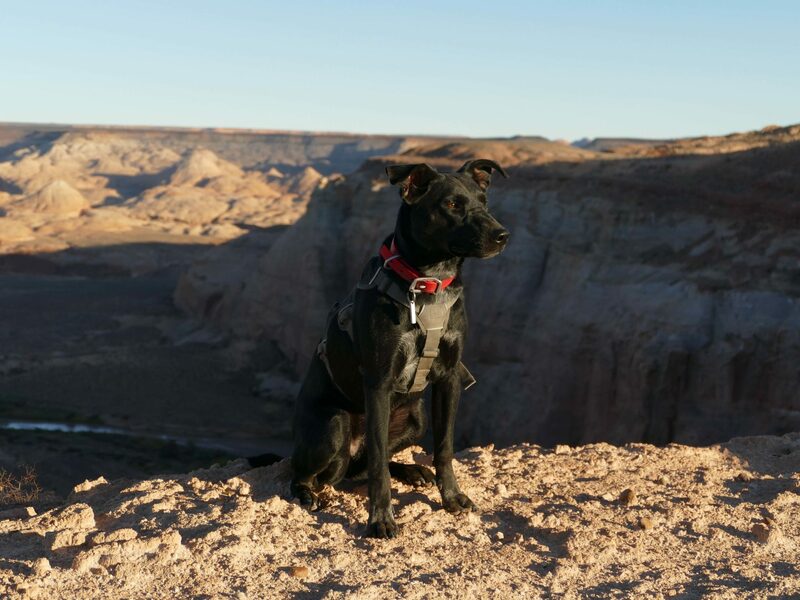 The heaven qi in 2018 is represented by the mountain 戊 and the earth qi is represented by the earth dog戌that happens to be the same element as the Heaven Qi. 戊 itself symbolizes Mountain which also means firmness. The silent mountain also symbolizes the tranquil situation like meditation, unfortunately the Qi element of Earth that is represented by 戌 contains elements of fire and metal (Human Qi) warring each other, so the conclusion for this year outside will seem to be cool, but inside will be a conflict.戊 itself also symbolizes inflexibility and procrastination. Generally, the world in 2018 will be like that, but of course within certain month will happen significant things like in April 2018, this calm will be disturbed followed by the possibility of volcanoes, earthquakes, or the movement of homes or changes in jobs for those who has a dragon element as its zodiac. The industry that will grow rapidly in 2018 is wood-related industries such as fashion, furniture, plantations, herbs, schools, education, wood carvings, etc. The transportation industry, tourism, trading, cargo shipments, journalism will decline in this year of earth dog. Industries engaged in gold and gems, cars, finance, mechanics, will get lots of creative ideas in the year of 2018. In 2018, the misfortune star 5 will be in the North sector, so for those who have a door to a house or business place that faces North or important sectors such as the room of the president director etc. in an office located within this sector, some will experience problems this year. To overcome this star, we can use salt water put into a bowl in this sector. This star’s effect will increase in March, July, October, and December. The star 2, which is the star of sickness falls within the West sector in this earth year; to drain the energy of this star, you can use 6 metal coins tied with red thread. The effect will grow violently in April, July, September 2018, and January 2019. As for the quarrel star 3 falls in Northeast sector, you can use porcelain pot filled with 5 pieces of stone in it. The ferocity of this star will increase in the months of March, June, July, August, and December. Stars 6 or the star of legal problems are in the sector of Southwest in 2018; to overcome it you simply put a glass filled with water in this sector. The 7 stars associated with mouth problems, falls in the East sector; you can drain the energy of these ugly stars by using vinegar water put into a bottle. The months to watch out for are February, March, July, September, November, and December. The danger of fire will increase in the East sector in February and November 2018. For the West sector such dangers will increase in March and December 2018. For those of you who are born with Dog years as the zodiac, avoid traveling and climbing mountains towards Tai Sui (太歲) which in this year falls in the Northwest sector 1 (292.5 ° – 307.5 °). This sector should also be avoided at the time of excavation or initiation of a construction. Sui Po (歲 破) in the year of Dog 2018 is in the sector of 112.5 ° -127,5 °. Three killings (三 煞) aka San Sha within this year will fall in the Northwest sector 3 up to the Northeast sector 1 (322,5 ° – 37,5 °). You are not advised to sit with your occupied by this San Sha. The above three sectors are forbidden sectors to do construction or renovation unless something very important and of course must be done with the date selection by the experts so you can avoid the problem. Welcome the 2018 Earth Dog and farewell to the 2017 Fire Rooster. Wish you all the best in this coming year 2018. Most of you probably have ever heard the “Feng Shui” term. There are some who mentioned it as “Hong Shui”, which is basically the same meaning with Feng Shui. In the past decade, the practice of Feng Shui has gained recognition in the Western world because of the benefit in prosperity and health they felt after applying this art. Feng Shui is an art in Chinese metaphysics that studies the influence of the environment on human fortune. Feng Shui can also be regarded as a lesson about the environment, which includes our earth, landscape, ocean, river, and the house where the man lived in it. Humans are considered as part of the universe so that the power of the natural environment will affect humans and fate. Reflection of Chinese culture is almost dominated by Feng Shui, for example, most of the palaces and important buildings in China (such as the Forbidden City in Beijing) are constructed with Feng Shui consideration. Chinese culture also believes that if we bury our ancestors in a place with good Feng Shui, it will provide prosperity for all the descendants of the deceased. The term Feng Shui is first believed to be found in an ancient Chinese book entitled “ Book of Burial ” (Zang Shu 葬書) written by an expert named Guo Pu 郭璞 (276-324). The book discussed the influence of energy on topography and he described that “The energy of the Dragon will be dispersed by the wind and will stop at the boundary of water.” From this description, the term Feng (風-wind) which represents the direction and Shui (水-water) which symbolizes wealth were taken. The Dragon in here refers to the mountain or the landscape. The energy term mentioned in this context is not very clear, but in general this term refers to a vital force of nature and abstract moving on a landscape which can affecting the human life. This energy is known as Qi氣in Chinese. In some other languages ​​the word Qi is often paired with the pneuma to the Greeks, prana to the Hindus, ankh to the Egyptians, ruah to the Hebrews, tane to the Hawaiians, arunquiltha to the Australian Aborigine ​​and ki to the Japanese. The energy of the Dragon will be dispersed by wind, so in order for the energy not to be dispersed, it should be well protected against strong wind. If the Dragon is moving, then energy will also move with the Dragon, so if the Dragon stops then the energy will stay. We can only use the energy when it stops. The “boundary of water” in here means an open place or water. We cannot find the Qi definition or translation in the English dictionary that can describe about what qi like. Qi is sometimes translated as “energy” in English. We use the Qi term better than translated as energy because it is not actually the equivalent of that fit. Although Qi is without any shape, can not be seen and its existence cannot be proven scientifically using quantitative measurement and somewhat abstract to westerners, but in the eastern culture of China, Qi is considered as the basic forming of the entire life material in this universe (holistic life force). The Qi is always all around us and governs our health, wealth, and happiness. Physical deterioration is the destruction of Qi and death is the total lost of the Qi. Albert Einstein quotes “Not everything that counts can be counted, and not everything that can be counted counts.” This quotes can be precisely describing the Qi. Feng Shui master uses this qi settings which properly fit with the existing environment so that it can offer positive effect for all residents of the building. The Chinese divided qi into three forms of qi, heaven qi (Tian Qi 天氣), earth qi (Di Qi 地氣) and human qi (Ren Qi 人氣). Heaven Qi (Tian Qi 天氣) comes from the sun, moon, planets and stars. Earth Qi (Di Qi 地氣) comes from the forces of earth like mountains, deserts, rivers, plains, etc. Mountain force governs our health and relationship, while water force governs our wealth. The magnetic field of our mother nature is also a component of Earth Qi. Human Qi (Ren Qi 人氣) is build up when you first inhaled your first breath when you were born. The Qi that within yourself will determine how compatible you with the others and to your environment like your house. You will learn about this notion later on in my other articles. Qi is always moving. It can moves slowly, quickly, up, down, in or out. 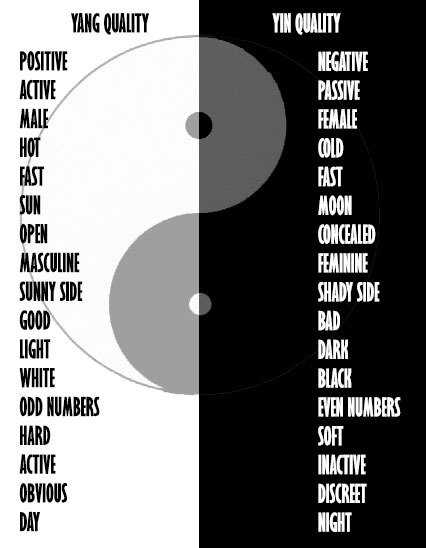 The ancient Chinese have discovered how to manipulate this qi in order to to achieve harmony in living. When it is in balance, then our healthy and wealthy being is also within balance state. Luck always change with the dimension of time. In the perspective of Chinese metaphysics, we understand that there are several dimensions of time in which we can progress in terms of finance which is very unusual, but at another time dimension, we will not make any progress even though we’ve tried hard. What makes you lucky today, is not necessarily going to happen in 20 years in the future. Calendar is a timepiece that is very useful for humans. With the calendar, humans can perform a wide range of planning for the various activities that can be done. The dimension of time in the days of ancient China is using a highly complex system compared to the calendar system in Western countries. 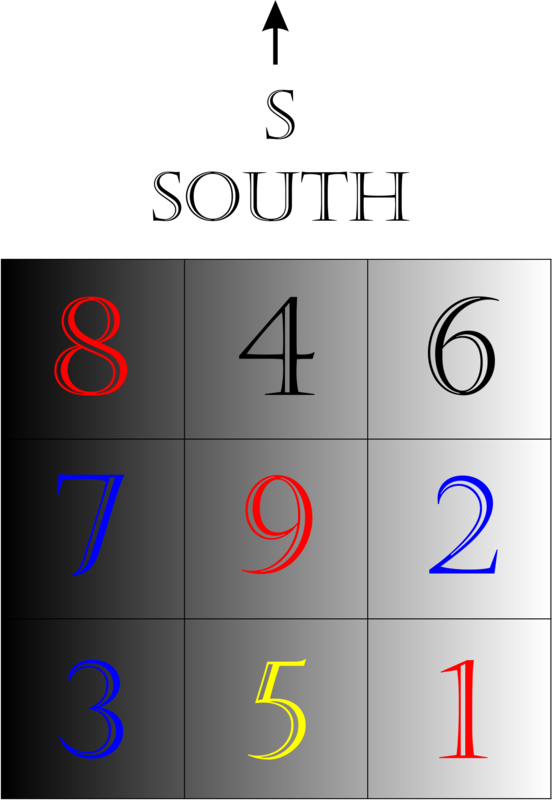 Gregorian calendar system used by us every day is a calendar system that uses the sun as the basis for calculation. The ancient Chinese calendar has two types, one that is based on the movement of the moon, while others are based on the direction of the rotation of the earth around the sun and the seasons. Chinese New Year celebrations and other festivals usually use lunar calendar while feng shui and farming activities in the days of ancient China mostly use the solar calendar. The solar calendar system always starts from the beginning of Spring, which usually begins around the 4th or 5th of February. Information of year, month, day and hour of this calendar system use the five basic elements i.e. 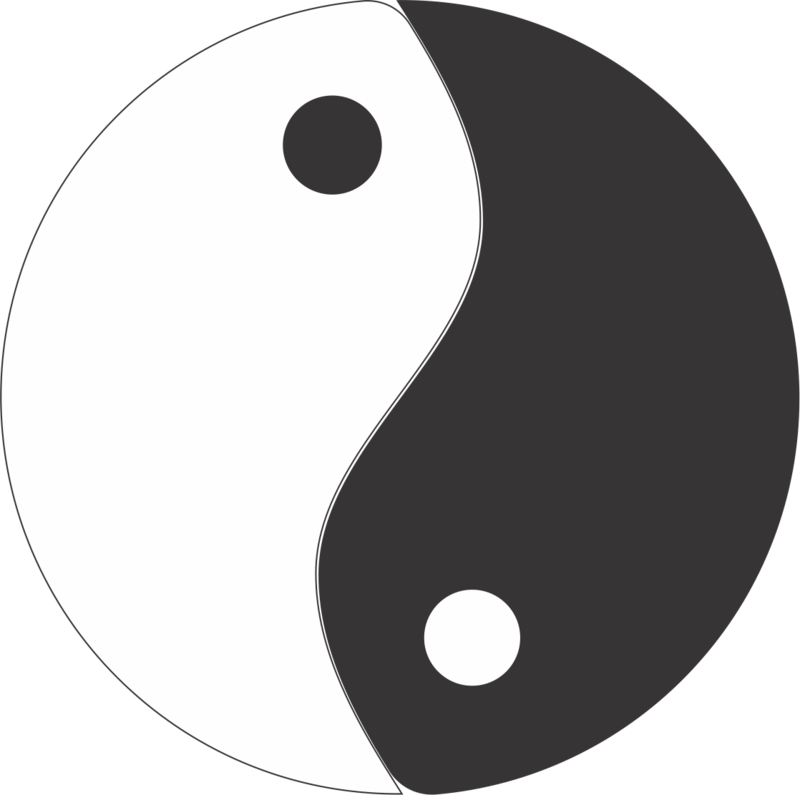 wood, fire, earth, metal and water, in which each basic element is divided into two due to the elements of yin and yang in each element. Each year, month, day and hour pillar is represented by two energy or qi (氣), namely Heavenly Stem on top and Earthly Branches on below. 2017 is a year with Yin Fire (丁 Ding) as Heavenly Stem, while at the Earthly Braches is the energy of Yin Metal (酉 You). As we know that fire is used to melt the metal, so it can be said this year was a year of conflict. Although both Yin element, but the conflict in 2017 is quite big. Conflicts may be due to internal conflicts like disagree on something up to the worst like war. 2017 is precisely began on February 3, 2017 at 23:33 (GMT+8). As we know, fire when it is small, we can still control it, but when it has burst out into a large scale, it is hard to handle and it will burn whatever around. This Ding Fire is illustrated as a candle. Due to its burning nature, year of 2017 is prone to fire and explosion hazards. The nature of the flame is inherently unstable and easily influenced by the ambient air, so the flame in here sometimes we associate with unstable emotions. For those who are emotional, then in this year they should be really keep down their emotions especially for those who have a tendency of heart disease and high blood pressure. The ancient Chinese calendar goes in a 60-year cycle, and this mean that events of 1957 could occur in 2017 but at different locations with almost the same level severity. In 1957, we still remember that there was an explosion of gas in Virginia coal mine that killed nearly 37 people, a fire at a nursing home in Missouri with deaths toll reaching up to 72 people; then the incidence of bomb weighing 42,000 pounds accidentally plunged near Albuquergue, New Mexico. The five basic elements mentioned above could represent different parts of the organ in our body and everything that exists in nature. The five element is influenced by the productive cycle (red arrow) and the destructive cycle (yellow arror). Metal represents the lungs, so for those whose lungs are vulnerable, will be susceptible to diseases such as lung infection or cancer to a much worse condition. Preventive measures can be carried out like doing flu vaccination, etc. Our feeling is also influenced by the five elements above. Metal symbolizes sadness, wood anger, water fear, fire excitement and earth contemplation. Strong fire in 2017 will evoke a spirit of speculation and a sense of optimism in the people, so we will see that in this year as well as 2016, the stock market will improve. Improvement will not occur every month, because in certain months, the market will be badly volatile, especially when entering the months of autumn and winter (August 2017 – January 2018). Rooster 酉 2017 representing romance star (Tao Hua 桃花) which is shining and 酉 itself symbolizes the entertainment industry, so this industry will grow well in this year. 2017 will also be a good year for the airline because airline business is categorized as fire element. Problems in flight, such as problems at the airport or on the flight itself will be reduced. The industrial sector that will grow well in rooster year is the industry that is related to water and fire. Fire-related industries such as restaurant, aviation, advertising, catering, gasoline, beauty, electronics, lighting equipment; and water-related industries such as freight forwarders, transport, travel agency, spa, tourism, frozen food, liquid products, etc. will make progress and make a profit. The wood-related industry such as fashion, school, wooden handicrafts, pharmaceuticals, will have an increase in creativity but does not provide financial benefits. Metal 酉 symbolizes small metal such as a small knife, so within this year the increasing trend of hand and foot injuries that require surgery will increase. In this Rooster year 2017, calamity star 5 (five yellow) will be in the Southern sector. If the door or your bedroom is located in this sector, then you can slip a round-shaped metal plate below your carpet or placemat foot or you can install wind chimes made of metal in this sector. The worst months in 2017 are March, May, September, and December. Star 2 or star of the sickness, will be in the Northwest sector, and to address the affected sectors by star 2, it is advisable to install six ancient metal coins tied with a red thread. Bad months are February, June, September, and November. As for the danger of fire or fire explosion in 2017 fall in the Northwest region within a country in a large scope or the Northwest region in the world, Northwest sectors in a single unit residential or business, especially in February and November. Star 3 symbolizing the conflict and robbery were in the West sector. To neutralize the effect of this star 3, you can put a pot made of porcelain or objects from clay in this sector. Scandal star or star 7 fall in the Southwest sector, to address them you can put a bottle glass with salt water. Those born in the year of rooster, it is not advisable to travel directly toward the Grand Duke of Jupiter (Tai Sui 太岁) which falls in West 2 sector (262.5° to 277.5°) and also advised to avoid climbing the mountain if they have a hobby like that. The sector is also not good for digging or doing construction work. Sui Po 岁 破 in 2017 is located in the East 2 sector (82.5° to 97.5°). Three killer (San sha) in rooster year will fall on the Northeast 3 up to Southeast 1 sector (52.5° to 127.5°). You should never sit with your back against San Sha unfortunate energy. In all these three sectors of Tai Sui, Sui Po and San Sha, you are forbidden to do any renovation except for urgent matters and must be done by selecting a good day and hour by an expert to avoid any problem. Finally, I would like to wish you a Happy New Year of Fire Rooster, and hopefully all of you are blessed with luck, wealth and health in this year.